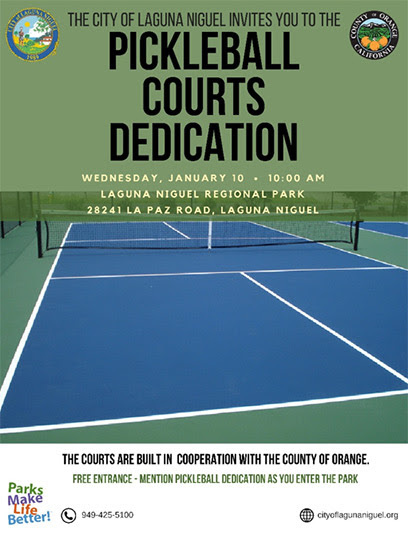 2018 has indeed gotten off to a fabulous Start--Our South Orange County Communities are no exception!!! 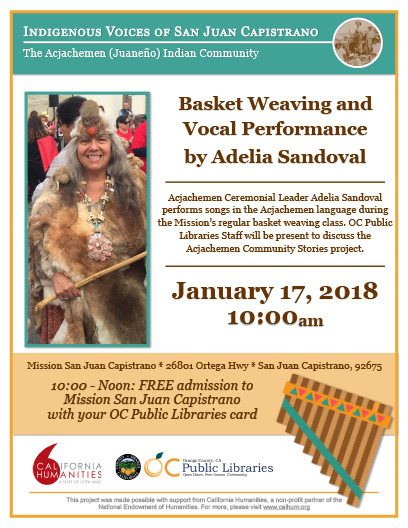 Over the past year, Laguna Beach Branch Library Manager Jon Gilliom and the OC Stories Committee have met with, interviewed and filmed members of the Juaneño Band of Mission Indians, Acjachemen Nation community of San Juan Capistrano. The Juaneño Band of Mission Indians, Acjachemen Nation are the original inhabitants of the lands that ultimately became the County of Orange, as well as parts of San Diego, Los Angeles, and Riverside Counties. 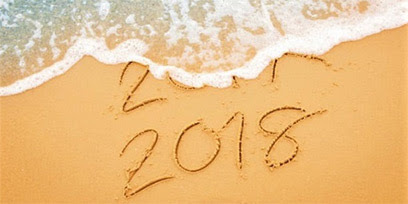 The Tribe provided the original manpower for the construction of some of the earliest key landmarks in Orange County, including Mission San Juan Capistrano. 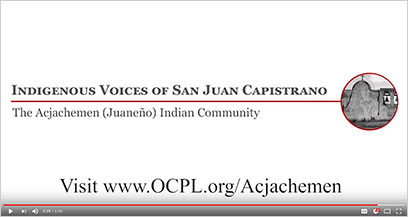 For more information, view the video trailer titled “Indigenous Voices of San Juan Capistrano: The Acjachemen (Juaneño) Indian Community”, visit the OC Public Libraries website or see the event flyer below.